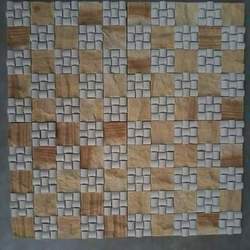 Offering you a complete choice of products which include star galaxy mosaic tile, mint dual finish mosaic tile, mint mosaic tile, north autumn mosaic tile, teak hand split stacking mosaic tile and rainbow mosaic tile. 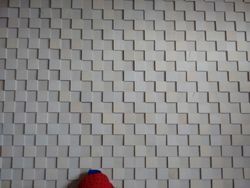 We are the manufacturer & supplier of Star Galaxy Mosaic Tiles. It is available in different finishes & sizes. 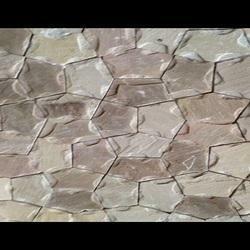 We are manufacturer & supplier of Mint Dual Finish Mosaic Tiles. It is available in different finishes & sizes. 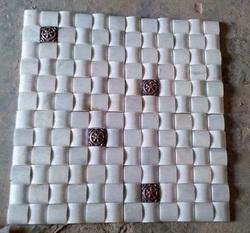 We are manufacturer & supplier of Mint Mosaic Tiles. It is available in different finishes & sizes. 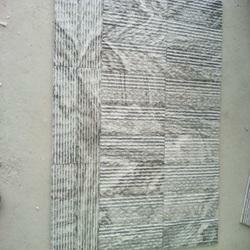 We are manufacturer & supplier of North Autumn Mosaic Tiles. It is available in different finishes & sizes. 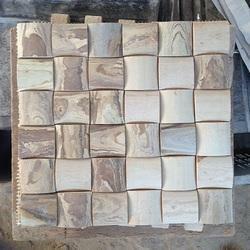 We are manufacturer & supplier of Teak Hand Split Stacking Mosaic Tiles. It is available in different finishes & sizes. 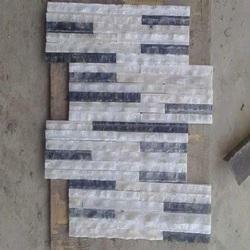 We are manufacturer & supplier of Rainbow Mosaic Tiles. 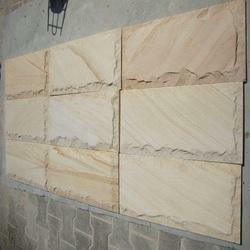 It is available in different finishes & sizes. 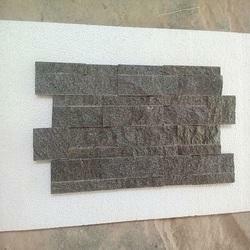 We are manufacturer & supplier of B Black Ruffled Mosaic Tiles with mesh back. It is available in different finishes & sizes. 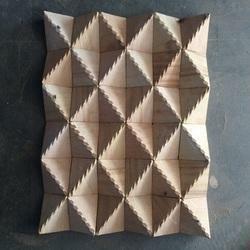 We are manufacturer & supplier of Teak Diamond Pattern Mosaic Tiles with mesh back. 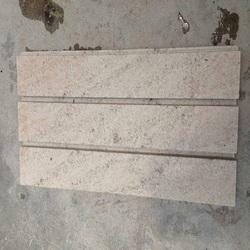 It is available in different finishes & sizes. 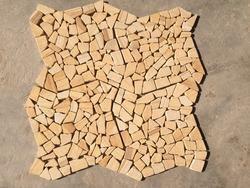 We are the manufacturer & supplier of Teak Split Mosaic Tiles. It is available in different finishes & sizes. 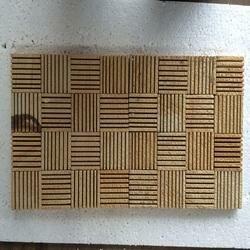 We are the manufacturer & supplier of Teak Sandblast Mosaic Tiles. It is available in different finishes & sizes. 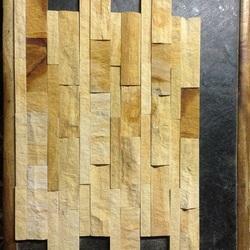 We are the manufacturer & supplier of Teak Mosaic Tiles. It is available in different finishes & sizes. 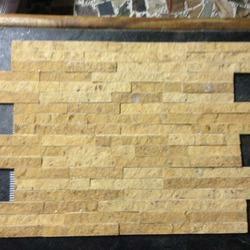 We are the manufacturer & supplier of Gold Green Mosaic Tiles. It is available in different finishes & sizes. 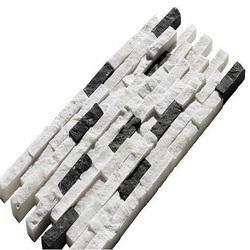 We are the manufacturer & supplier of White/Black Mosaic Tiles. It is available in different finishes & sizes. 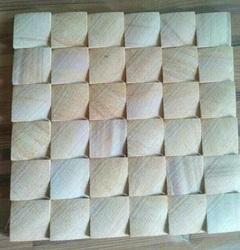 We are the manufacturer & supplier of White Brass Mosaic Tiles. It is available in different finishes & sizes. 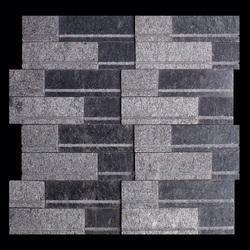 We are the manufacturer & supplier of Black Mosaic Tiles. It is available in different finishes & sizes. 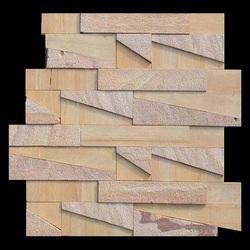 We are the manufacturer & supplier of Teak Rock Face Mosaic Tiles. 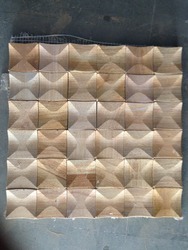 It is available in different finishes & sizes. 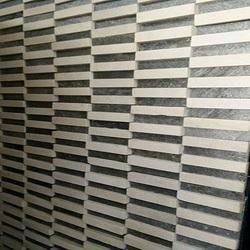 We are the manufacturer & supplier of Sagar Black Mosaic Tiles. It is available in different finishes & sizes. 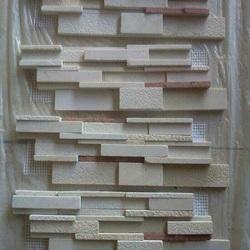 We are the manufacturer & supplier of Eta Gold Mosaic Tiles. It is available in different finishes & sizes. 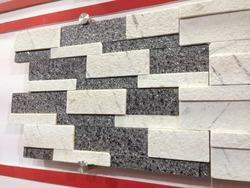 We are the manufacturer & supplier of White/Black Split Mosaic Tiles. It is available in different finishes & sizes. 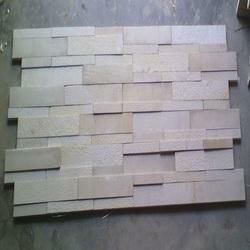 We are the manufacturer & supplier of Forest Brown Roman Pattern Mosaic Tiles. It is available in different finishes & sizes. 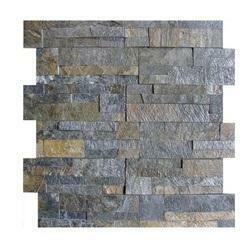 We are the manufacturer & supplier of Rainbow Mosaic Tiles. It is available in different finishes & sizes. 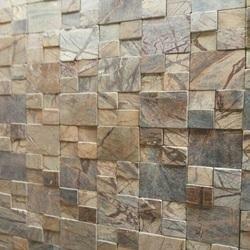 We are the manufacturer & supplier of Copper Mosaic Tiles. It is available in different finishes & sizes. 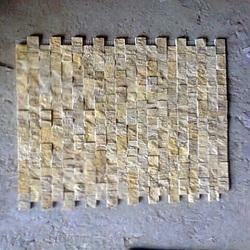 We are the manufacturer & supplier of Yellow Mint Mosaic Tiles. It is available in different finishes & sizes. 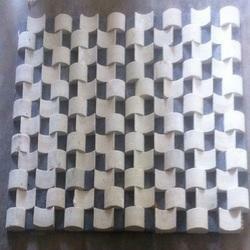 We are the manufacturer & supplier of Sagar Lite Mosaic Tiles. It is available in different finishes & sizes. 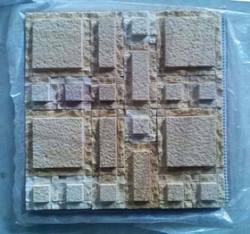 We are the manufacturer & supplier of Yellow Crazy Pattern Mosaic Tiles. It is available in different finishes & sizes. 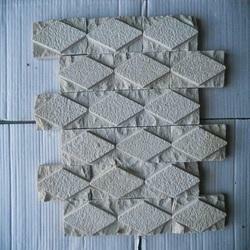 We are the manufacturer & supplier of Mint Mosaic Tiles. It is available in different finishes & sizes. 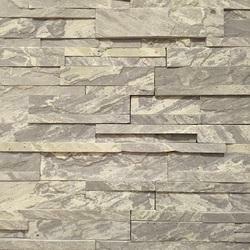 We are the manufacturer & supplier of Kandla Grey Mosaic Tiles. It is available in different finishes & sizes. 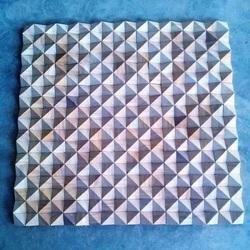 We are the manufacturer & supplier of Teak Diamond Pattern Mosaic Tiles. It is available in different finishes & sizes. 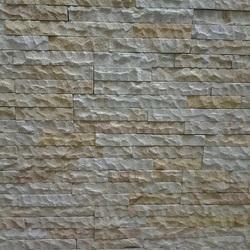 We are the manufacturer & supplier of Ocean Fossil Mosaic Tiles. It is available in different finishes & sizes. 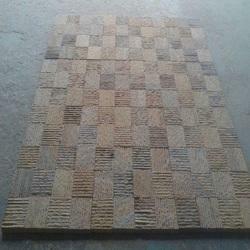 We are the manufacturer & supplier of Gujrat Oak Mosaic Tiles. It is available in different finishes & sizes. 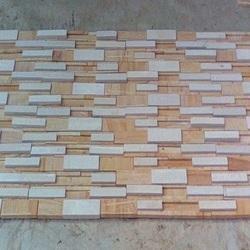 We are the manufacturer & supplier of Teak/Mint 7 Strip Dual Stacking Mosaic Tiles. It is available in different finishes & sizes. 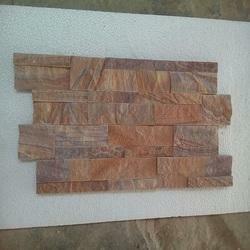 We are the manufacturer & supplier of Teak/Rainbow Mosaic Tiles. 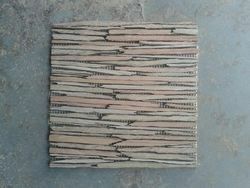 It is available in different finishes & sizes.